The nominees for the D.I.C.E. 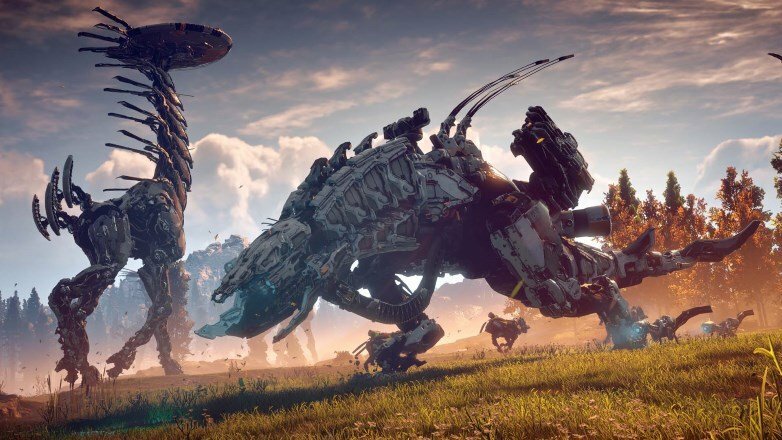 Awards have been announced and Horizon Zero Dawn is front of the pack with ten nominations. The nominees were announced by The Academy of Interactive Arts & Sciences, and the winners are due to be announced on Thursday, February 22 during an event in Las Vegas. Zelda: Breath of the Wild is the next biggest contender, nominated to six different categories, while Cuphead, Hellblade: Senua’s Sacrifice and Uncharted: The Lost Legacy all come in at four. We’ve got the full list of categories and nominees below, but the all important Game of the Year award is set for competition between Breath of the Wild, Cuphead, Horizon Zero Dawn, PlayerUnknown’s Battlegrounds and Super Mario Odyssey.